St Patrick’s Estate is a site of exceptional historical and cultural significance – a Manly landmark located south-east of Manly, a beachside suburb of northern Sydney. 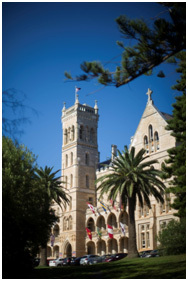 Established as the first National Catholic Seminary in Australia in 1889, St Patrick’s College and Archbishop’s Residence (located on the Southern part of the precinct) are legacies of a unique time in the growth and development of the Catholic Church in Australia. The magnificent location of the major buildings, their architectural style, impressive scale and quality of design and construction embody Cardinal Patrick Francis Moran’s aspirations for the Church in a growing nation and remain today as testament to his vision. Over 100 years, 1,714 men who studied at the Seminary were ordained priests. 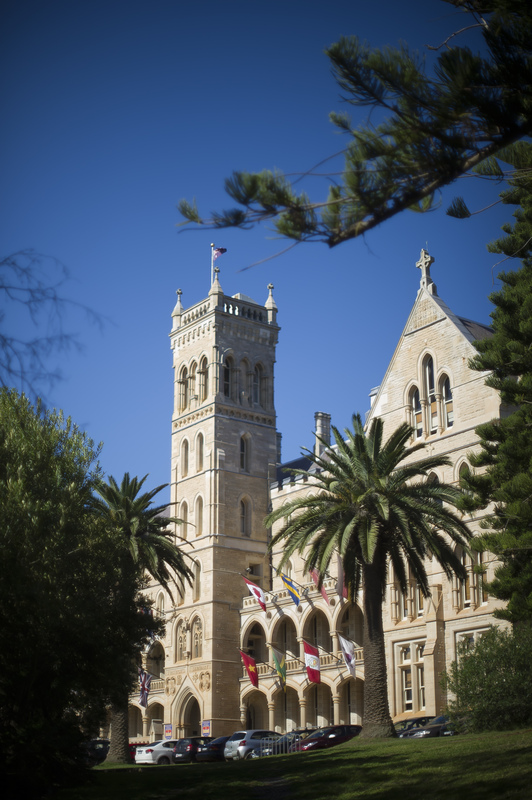 Many of Australia’s outstanding Church leaders also trained there, including Cardinals Gilroy, Freeman, Cassidy and Clancy, together with more than 41 bishops. The layout and design of the buildings and the development of a unique environment reflect the purpose of a seminary to encourage devotion to the religious life. As well as the main historic precinct and residential area, the Estate also comprises the newer residential developments of Montpelier Place, Cerretti Crescent, College Court & College Green and Spring Cove, as well as the children’s hospice, Bear Cottage. 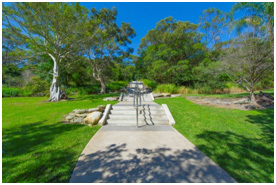 In 2009, a Development Application for the construction of a public pathway and conservation works to the remnants of the College gardens within the northern portion of the Estate was approved by Manly Council. Completed in 2014, the pathway and the Estate is now open to the public (during daylight hours). 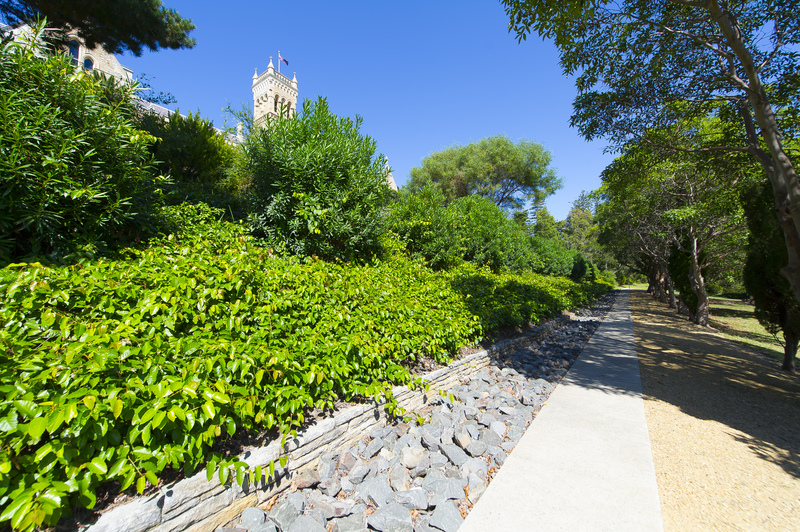 With the Seminary relocating to Homebush in 1995 and with major conservation works to the historic buildings completed in 1996, the former College is now leased and occupied by the International College of Management, Sydney (ICMS). Members of the public are also welcome as guests on campus, to dine in the ICMS dining hall, served by the hospitality students in training.